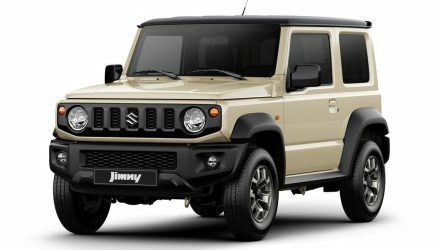 The compact SUV market segment is about to receive an exciting new go-getter, as Suzuki Australia confirms the all-new Jimny will go on sale locally on Australia Day. To the unpatriotic, that’s January 26. 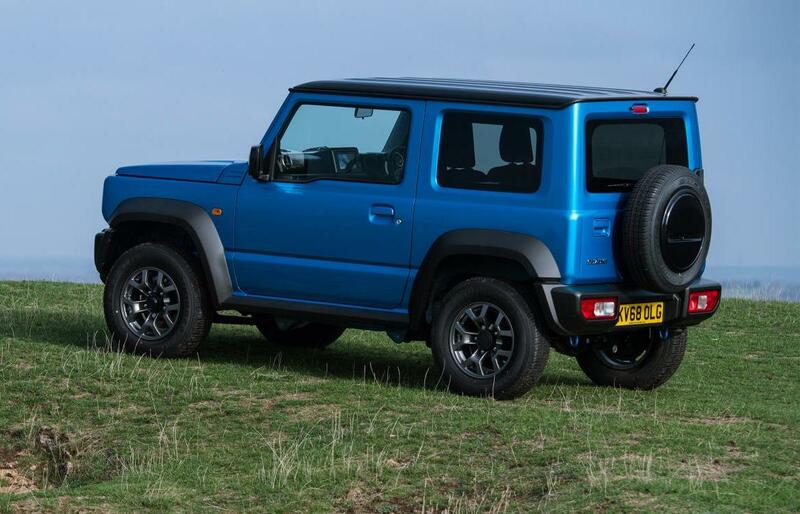 Originally unveiled in June this year, the 2019 Suzuki Jimny sports a tough and rugged design that almost mixes in some elements of the Land Rover Defender and the Mercedes-Benz G-Class. 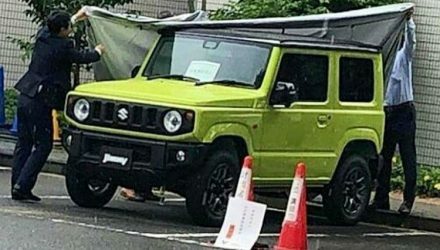 The panels are mostly flat, with chunky wheel arch extensions and extremely short front and rear overhangs. 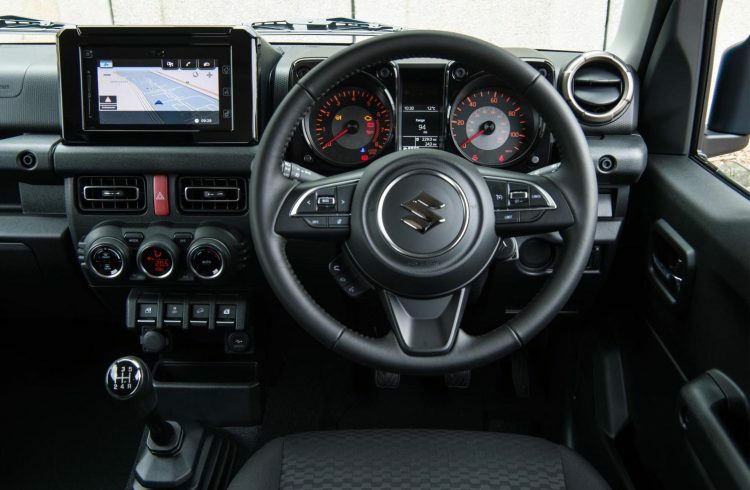 Inside, the cabin showcases Suzuki’s latest touch-screen media interface which is used in pretty much all current models. 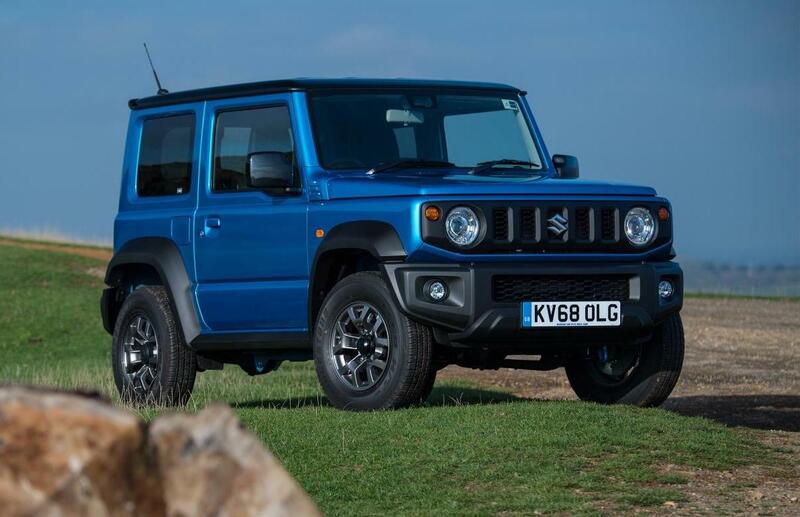 It packs in all of the good stuff, such as sat-nav, a rear-view camera, and Apple CarPlay and Android Auto connectivity. There’s also an upright dash with low window sills for optimum outward visibility, and a nice little three-spoke steering wheel. 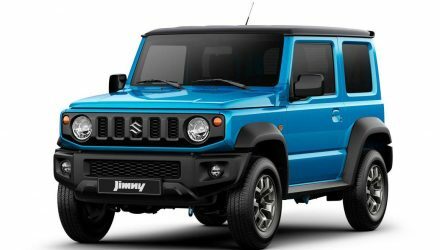 Suzuki Australia says there are already in excess of 200 pre-orders for the new model, and that’s before the full specifications and prices are even confirmed. 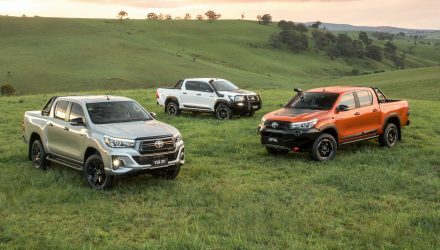 Speaking of confirmed, the engine for Australia will be the 1.5-litre ‘K15B’ four-cylinder engine, producing 78kW and 138Nm.